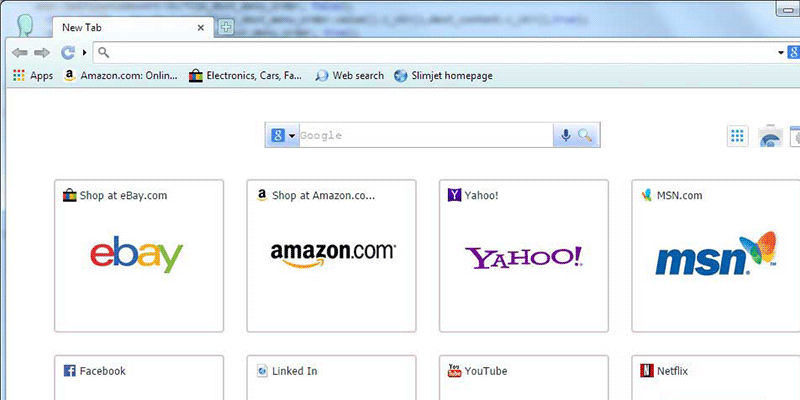 Slimjet is a fast web browser that automatically blocks ads on the websites you visit. No plugins, opt-ins or configurations needed. 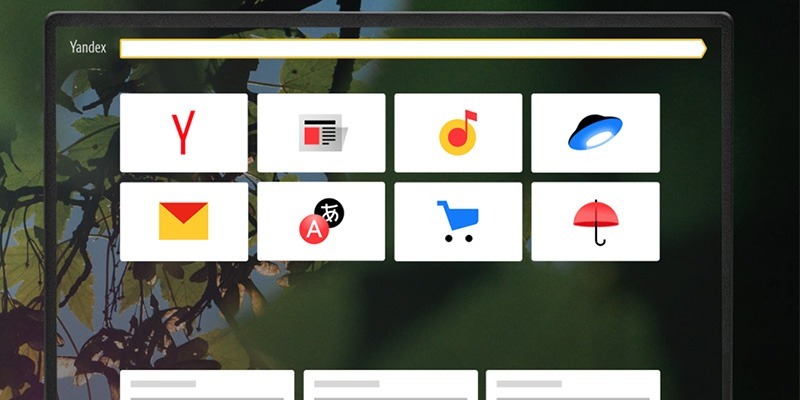 Enjoy a clean and ad-free web at lightning fast speed.